For the last 9 years, we’ve been collecting stories from over 4,000 people about life on Muni. We think of Muni as the collective living room of San Francisco, and in this living room, anything can happen. With your help, we’ve documented what it’s like to live in our foggy city for nearly a decade. Often, Muni Diaries feels like a long love letter to San Francisco: from falling in love with a rider who returns your lost wallet to helping a young man with his tie, we’ve captured some very human moments in our city. Our public transit has been the lens through which we say: this is San Francisco. Every day, you, our readers and diaries submitters, reenforce how much you care about living here. And we want to know the rest of your story. What else makes San Francisco the city we know and love? Today we are introducing a new series: San Francisco Diaries. We’re expanding our lens of storytelling, and we want to hear your stories about how San Francisco has shaped you. Whether it’s a story about growing up in San Francisco, making your own mark on the map, or finding the moment when you know you’re really from here — San Francisco Diaries is your place to add your slice of life. To kick off San Francisco Diaries, we have a special episode of our podcast from storyteller Jesse James. Jesse shares a story about how he unwittingly got a job at the Nob Hill Theater after a very brief interview. For those of you who have passed by the “Touch Our Junk” marquee on Bush, you definitely don’t want to miss this. Listen to the first episode of San Francisco Diaries on iTunes, Google Play, or download the episode. 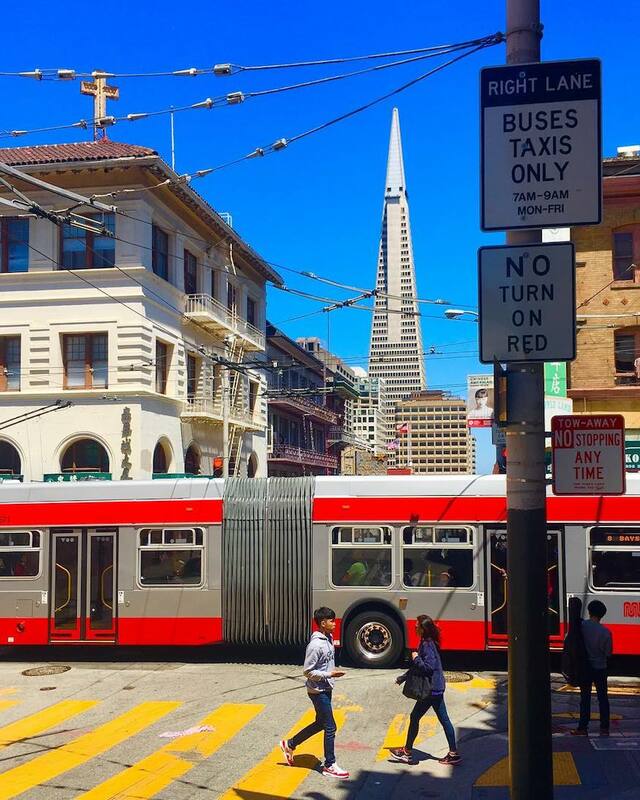 You can continue to submit your stories about Muni (after all, what’s our city without it? ), and stories about San Francisco by emailing us or tagging us on Facebook, Twitter, and Instagram.